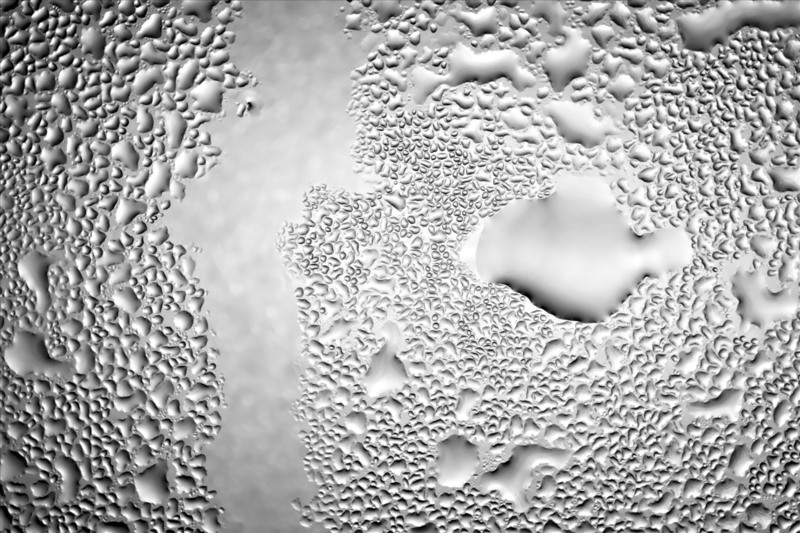 Have you ever noticed that your windows or cold external walls sometimes get water droplets on them? That’s condensation. It’s caused when warm moist air makes contact with cold surfaces. It happens in all homes from time to time but if it’s happening a lot, then it could lead to bigger problems. If left untreated, mould can form – black furry deposits in the corners and grooves of your windows and walls. This is bad for two reasons. Firstly, mould can be dangerous to your health as it contains harmful bacteria. Secondly, mould means that water has seeped into the gaps and is now settled on the inside of the walls or window frames. 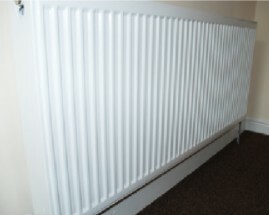 Over time this can turn into damp which can cause supportive structures in the home to weaken. This is when it becomes a big problem for us. You know these? Extractor fans aren’t there for no reason, they remove moist air from bathrooms and other spaces with little to no other ventilation mean such as windows. Make sure they’re are switched on EVERY time you wash, shower or bathe. 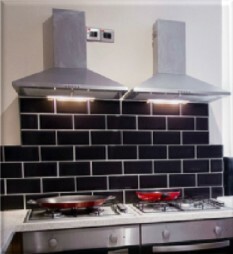 Similarly, the hood above the hob in the kitchen has an extractor fan fitted. Whenever you’re cooking on the hob, make sure it’s turned on. Boiling water generates lots of steam which will settle on the walls and windows unless extracted. Where installed, bedroom fans should also be left on. Opening the windows in your home also helps to prevent condensation. It lets the warm air escape and fresh cooler air come in. When it’s cold outside you might not want to open the windows but a little fresh air for 5 or 10 minutes a day will make all the difference. Plus, fresh air is good for you and could get rid of a few of those nasty smells that can appear over time. Leaving bedroom windows on the first vent setting whilst you are asleep and leaving your bedroom door slightly ajar will help air circulate and reduce condensation on your bedroom window in the morning. Ensure you open the window in the bathroom and kitchen after bathing or cooking, again, just for 5 or 10 minutes to let the steam escape. REMEMBER to close and secure them again before you leave the house! Avoid putting wet washing on the radiators. The water vapours mixed with the warm air from the radiator will rise and settle on the walls and windows, creating condensation. Invest in a clothes horse and stand this next to a radiator instead. It is your responsibility to ensure you are doing all you can to avoid condensation and damp. Following these simple steps will have a big impact. However, if the problem persists please let us know as soon as possible so our maintenance team can inspect and treat the affected area before it gets worse. Please bear in mind we will have to pass on any repair costs to you and your housemates if you haven’t kept to your part of the deal. 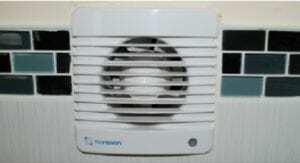 So turn on those extractor fans, open the windows, don’t cover radiators and wave goodbye to condensation!